This week, the city of Calgary voted against hosting the 2026 Winter Olympics, with about 54% of the voters voting "no" to the referendum. This means that there are only two cities left in the running for these Olympics: Stockholm, Sweden and Milan, Italy. In the past few months Sapporo, Japan; Sion, Switzerland; and Graz, Austria have all dropped out. Even Milan's host bid is unique: it is actually a dual-city bid with Cortina, spreading out the host duties. In short, there were several people directly involved with hosting the Olympics in their respective cities, and one - Chris Dempsey of the No Boston Olympics movement from 2024 - who was involved with making sure the Olympics never came to his city. The spectacle of hosting an Olympics has now been overshadowed by social media's campaign to make sure the public knows exactly what they're signing up to do. Dempsey repeatedly talked in the forum about "hosting a three-week party" and then being forced to deal with all the set-up and clean-up. 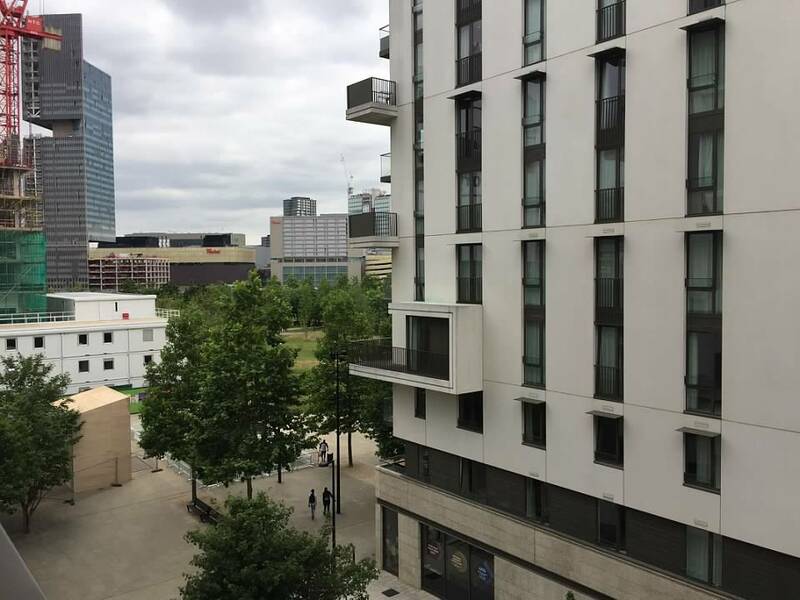 In that book that I lambasted a few months ago, it was clear that the bidding process and the Olympic Games themselves had blown up out of control by the turn of the millennium. The host city organizers wined and dined the IOC to get them to award the Games to them. Then the venues they used were left to waste away once the IOC had waved bye-bye from the rearview mirror. The IOC and host organizers were under scrutiny in 2002 after the Salt Lake City scandal, and then the venues of Athens 2004 have been famously passed around via social media as they lay abandoned. Dempsey certainly has a point. I won't say he's wrong. But I will say that there will always be positives and negatives to anything. Yes, the costs will be monumental and there will definitely be growing pains as the city adjusts, but there will also be infrastructure strengthening and legacies to come. Critics of the Olympics laugh at the idea of "legacy" after the Olympics are done. Agenda 2020 is working hard to ensure it. But is it perfect? Nothing is! Atlanta struggled in 1996, but it has also turned into one of the most sprawling metropolises in America. Sochi (doping scandals aside) has turned into a vacation mecca for Russia, and last summer hosted several World Cup matches with rousing success. 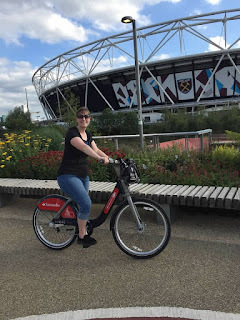 I got to see London's legacy firsthand, as I got an AirBNB in the Olympic Village, rented a bike and rode around Queen Elizabeth Olympic Park (it made me cry - not gonna lie), eat dinner at a very cool gastropub, and sat outside my complex while watching families walk around and kids play football at Victory Park. I don't think London's East Side looked like this fifteen years ago. Face the facts: the supporters will point to all the positives of hosting an Olympics, and the critics will point to all the negatives of hosting an Olympics. There are always positives and negatives. It is important not to get caught up with one side or the other. Enjoy what comes, deal with the problems, and let the athletes play. Volunteer applications for Tokyo end next month. I checked out my profile, and as of right now there isn't anything going on. Once the new year comes I'm sure that will ramp up. I enjoyed those Olympism in Action forum videos very much. It's nice to see some transparency. If you want to watch more of those presentations here's Day 1's videos and here's Day 2's. While the IOC struggles to keep host cities for 2026, the USOC is working to put together a bid for 2030. This week they toured around Denver and Salt Lake City. Either city is fine for me! I have my Thanksgiving vacation reading material! Managed to snag Rome 1960 from a seller on Amazon - a hardcover book, mind you - for just $4! With shipping it still only cost me $10, and for a hardcover book in great shape, it was worth every penny! Looking forward to starting it! Following up on last week's NBC Sports Gold article, I've decided to hold off for now. Olympic friend Meredith gave me some great information about the figure skating pass that she purchased. If you're curious, check out the comments section! Publishing note: there won't be an Olympic Blurb next Sunday because of the holiday weekend. I hope everyone has a Happy Thanksgiving!